Anti Scientology Protest. Church of Scientology headquarters London. 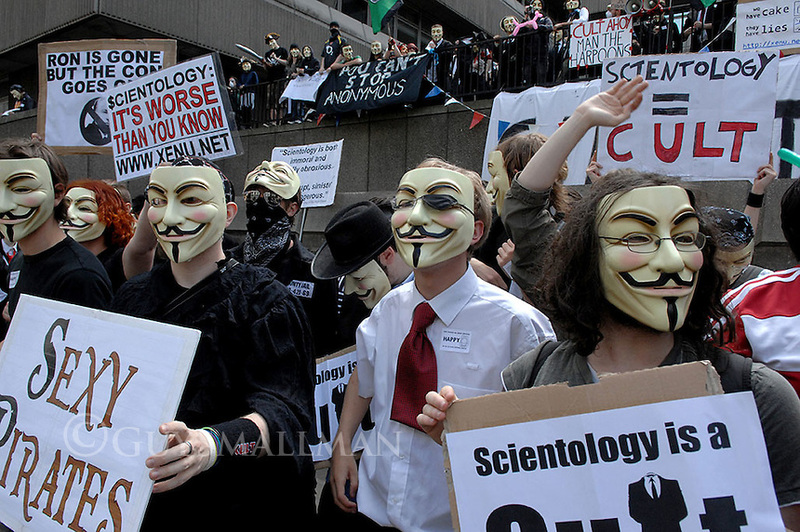 .The protesters were claiming that the Church of Scientology were a cult and were responsible for the brainwashing of members.